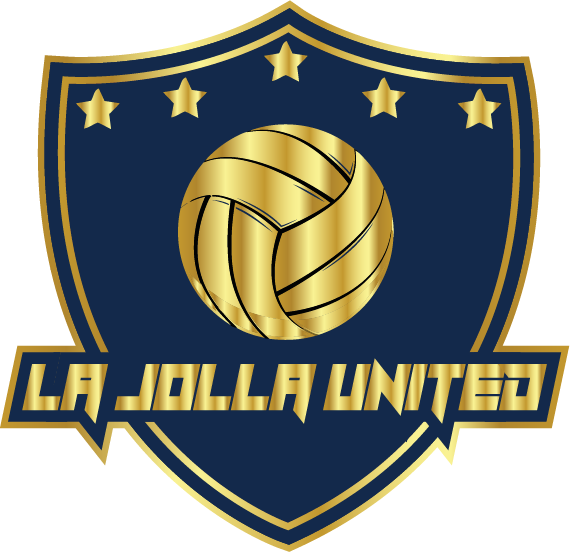 La Jolla United wpc tournaments are invite rosters only and require an additional registration fee. Rosters are determined by players age, ability and readiness to compete. Complete tournament commitment is required at all competitions. Athletes must attend training prior to competition date. Alternates confirmed 48 hour before first competition date.